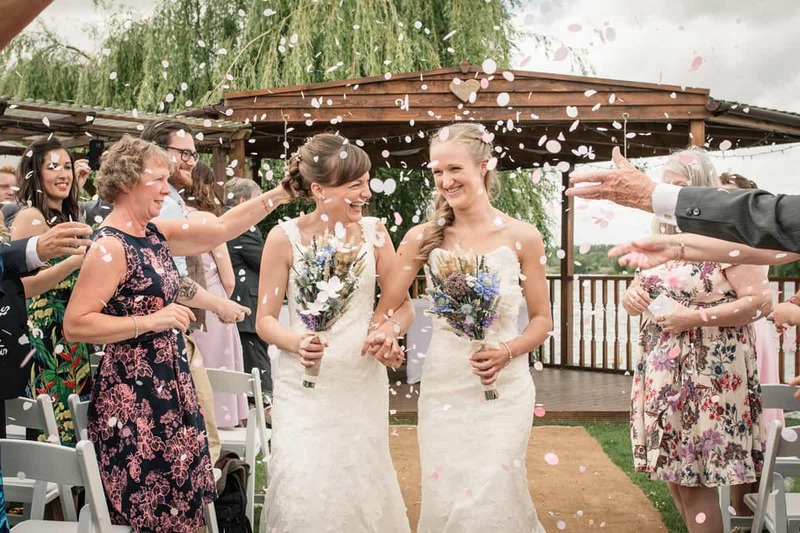 If you’re looking for an elegant lake-side wedding, a rural country barn wedding, or a stylish manor house wedding, then Northamptonshire has something to offer you! 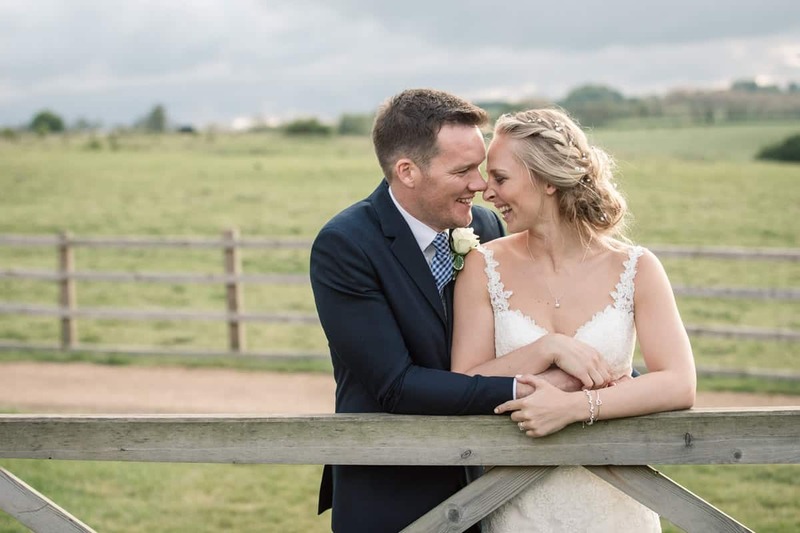 Gorgeous countryside and lovely venues offer you so much choice for your Northamptonshire Wedding. 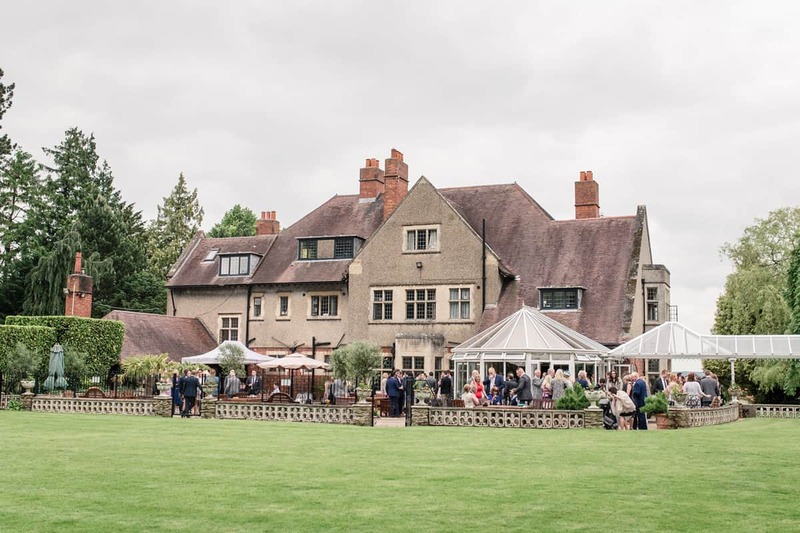 One of my favourite Northamptonshire Wedding Venues is the gorgeous Dodford Manor. 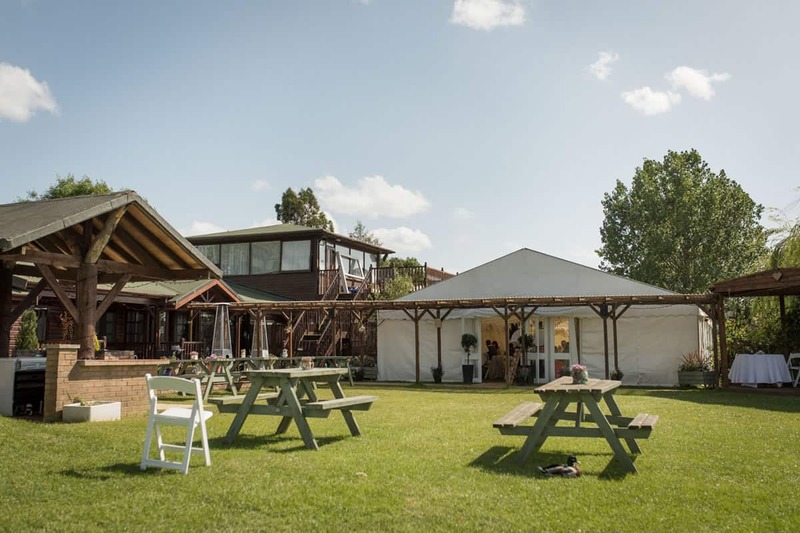 This venue overlooks lovely rolling hills and the open land surrounding it means it gets a clear view of some stunning sunsets. 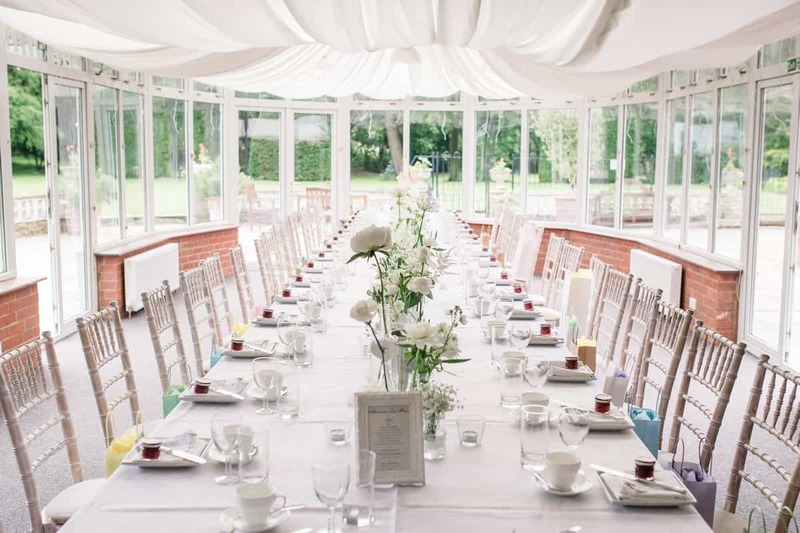 The nearby Dodmoor House is equally lovely with two barns, gorgeous gardens and a fabulous cosy courtyard for guests to relax in. 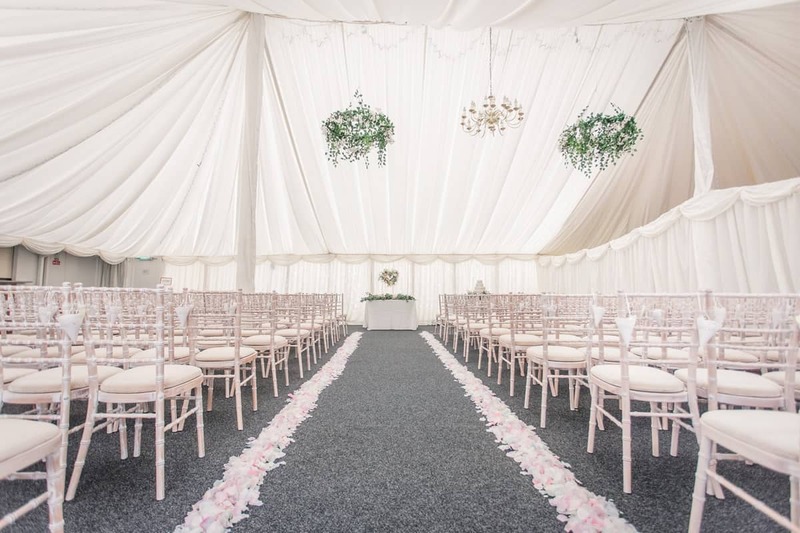 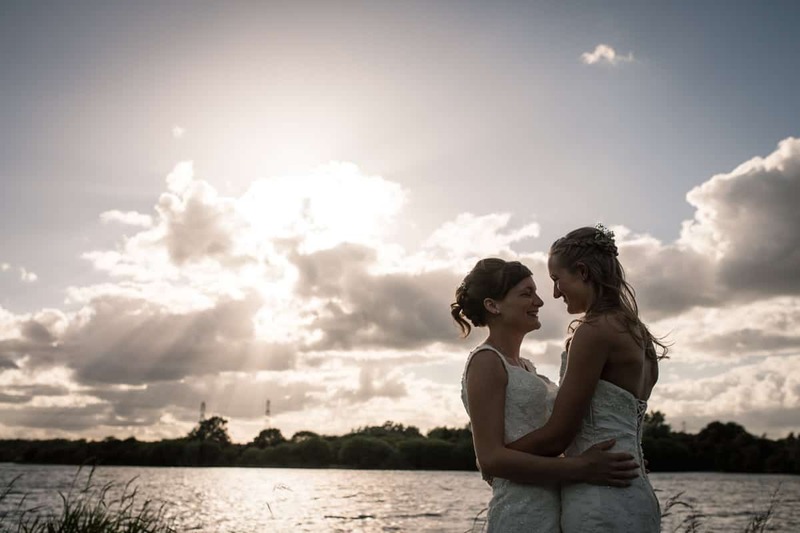 If you’re after a lake-side outdoor ceremony with views across a beautiful lake, then Grendon Lakes is worth a look, with it’s lovely marquee which you can really style to make your own. 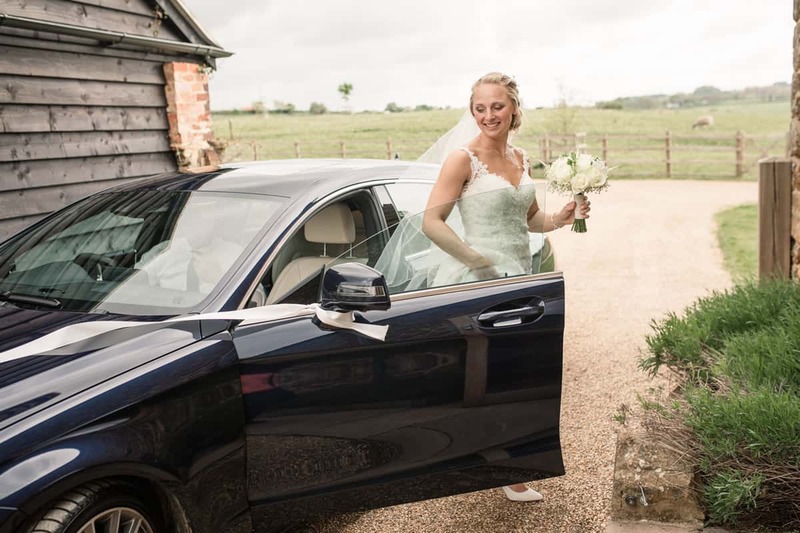 Hunsbury Hill Barns is another option for a rustic styled wedding. 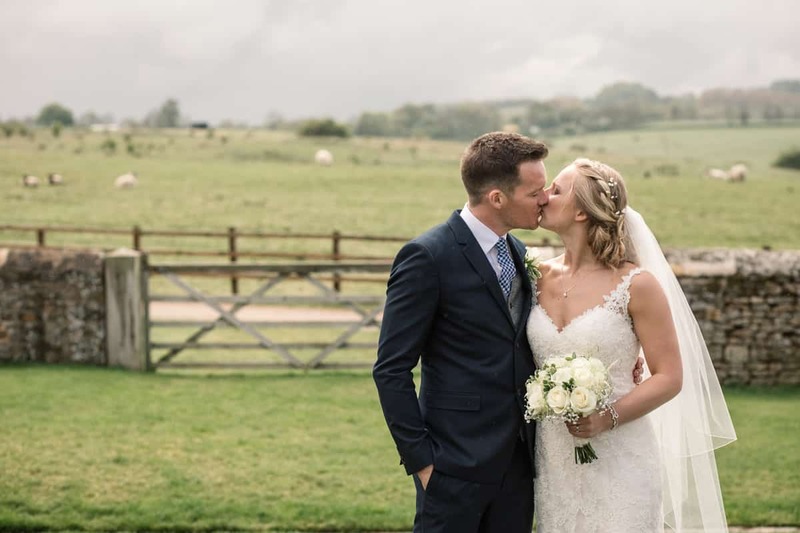 The barns still retain a lot of their original features, including beams and stonework to give a gorgeous country-style feel to your big day. 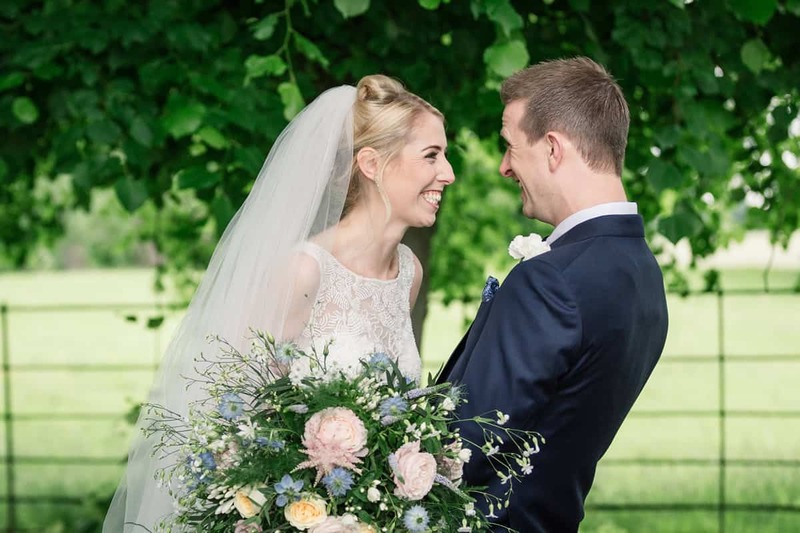 If you’re based in Northamptonshire, or planning a wedding in the county, I would love to discuss your photography with you! 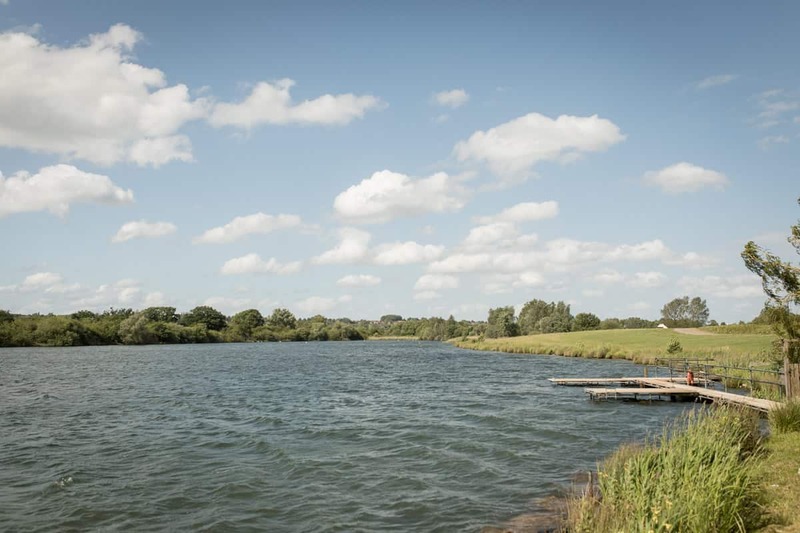 Drop me a line and tell me all about your plans!